We just purchased our Neptune service. 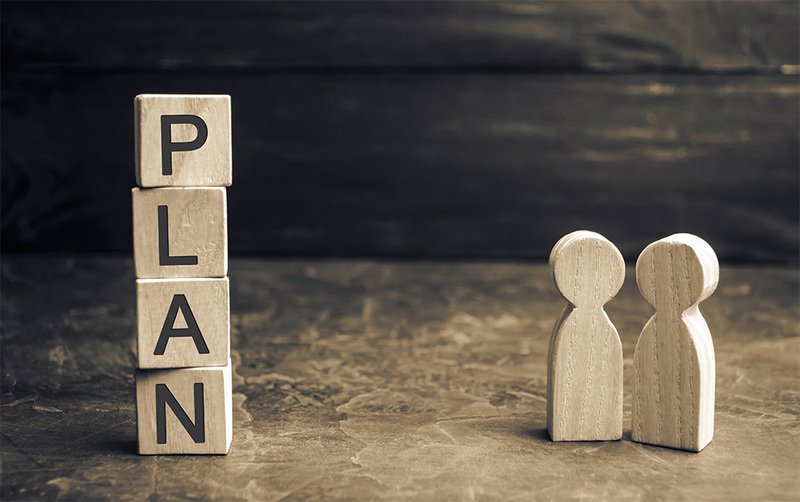 Chuck did a great job of explaining everything to me and answering all of our questions and told me the differences between the plans and the price was very affordable, so no complaints there, they did a great job. If you’re looking for the end of life planning this is the place to go with. Bracken is doing an outstanding job for our family. He clearly gives information we need, does things in a timely manner and his follow-up is greatly appreciated. I have recommended the Portland Neptune to several friends. Ed D.
The Funeral Director, Regan Hinton, helped me tremendously with the death of my mother and father. My parents died 6 weeks apart and both times Regan showed compassion and was very professional in helping me to get through this difficult time. I highly recommend Neptune as a cremation company. My experience was overwhelming but Regan made the process easier and I am extremely grateful for the work he does. Thank you, Regan, for doing a great job! Ms. ** came to our home at our request and met with my husband and I and my brother. She was very pleasant and answered all of our questions. She had mailed to us some information prior to our meeting. We were very pleased with the information we received and all three of us contracted with Neptune at that time. Our memory boxes etc. were delivered a few days later. We are all 100% satisfied with the service we were provided by Neptune thus far. The Neptune people were very professional and sensitive to me and my needs. They answered all of my questions and handled everything very well. I would certainly refer them to anyone with whom I talk. If there were the option for 10 stars, I’d give that as my rating. I don’t even know where to start to express how grateful I am for the amazing services we received from Bracken. 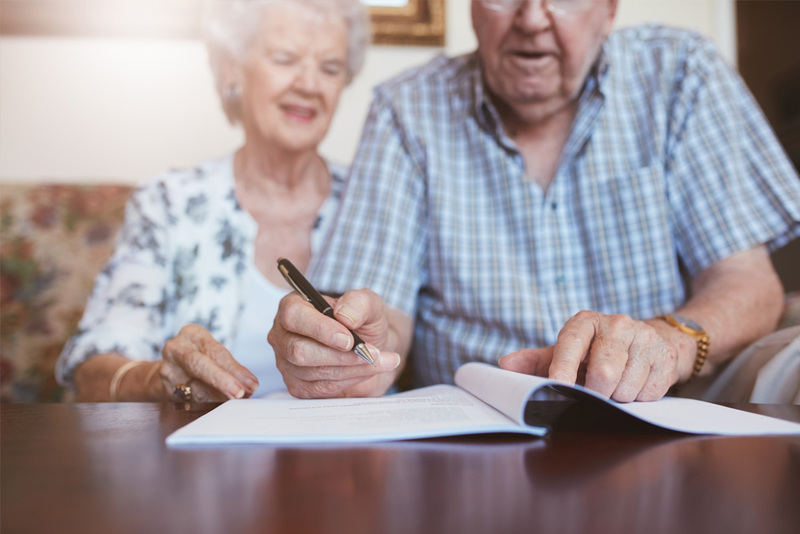 He bent over backward to make sure all the necessary paperwork was processed in a very short period of time in order that we could scatter my father’s ashes in Oregon. This included him arranging to have documents hand-carried, over-nighted and in all ways, possible expedited to make sure we could have the memorial on the date and in the location we’d hoped for. And all the while he kept me constantly updated with emails and phone calls. I don’t know that I’ve ever received such care and excellent customer service ever from anyone. This is the third time in the recent past that Neptune Society Cremation services were required for my family members. Staff was Always sympathetic, courteous, knowledgeable and willing to help to our satisfaction. Thank you! I want to thank the team for being so compassionate and Professional in this grieving time. I want to especially thank Kristina Taylor for making this period of time go so smoothly with such patients and caring. When my sister initially called in at Neptune Society, her call went to a different call center. The person she spoke to didn’t know what was going on and there was some confusion. But she called the national number and everything after that went fine. We worked with Bracken, who’s from their local office, and he took care of everything. We had a great experience and we’d recommend Neptune Society. My sister and I have also been talking about us using them as well for the inevitable. Caring and responsive. My family had some unique requests and all were met with exceptional service. I lost 3 family members over the course of 10 months. Not one regret working with Neptune during the most difficult year of my life. Bracken Nelson was exceptional. He was responsive to everything we needed and dealt with a difficult situation, which unfortunately he has to do day after day, with a great amount of care and kindness. Bracken was quick to reply to every message and made the process go as smooth as possible. I would highly recommend Neptune to anyone. My husband’s mother signed up for Neptune Society years before her death and we are so grateful that she did. When she passed, all we had to do was call them. They came promptly and handled mom with great dignity and care. It was all expertly and professionally handled. We were so relieved that we didn’t have to deal with unknowns during our time of grief. 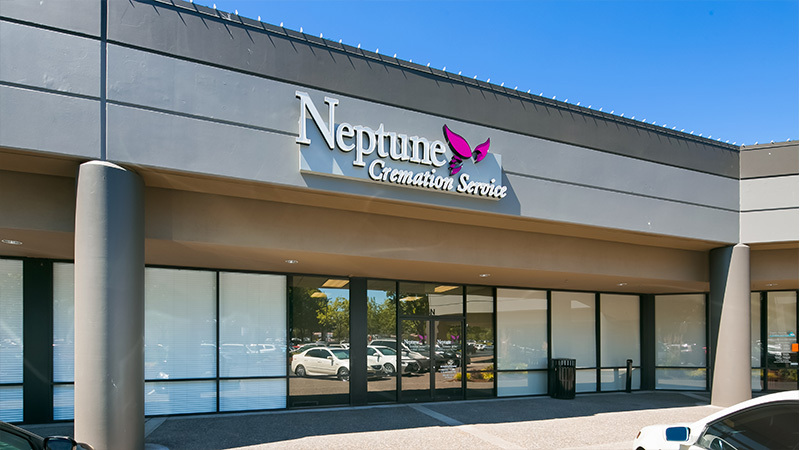 Now, my husband and I and my mother have all purchased services through Stephanie at Neptune Cremation Services in Portland, OR. The services are straightforward. The prices, while not the cheapest or the most expensive, are fair and most importantly, fixed. No surprises for later. We were shopping for “peace of mind” and that is what we feel we have received by hiring Neptune for our cremation services. My parents also had been part of the Neptune group and I was impressed with the service Neptune provided. As I moved from Arizona to Oregon, I was denied service by the organization I had belonged to, so I called Neptune and they have been very satisfied with the smooth transition. I cannot say enough good about this service. Kelly, the funeral director, was patient, understanding and kind. Her staff came to a remote area to pick up my Father who was on hospice care. The gentlemen were professionally dressed, clean and polite. I was impressed with the care and dignity they showed when moving my Father from his bed to their vehicle. The next day we had all the paperwork to Kelly and everything was a breeze. Thank you for making a difficult time less difficult. The Neptune representative was very patient with me, waiting for many months for me to be ready to commit to the purchase of a package. She never pressured me and volunteered to drive down here from Portland to close the deal! Very happy with the service and feel confident everything will be carried out as promised. Neptune crematory did a great job for helping our family when our mother passed away in June 2016. Made the whole situation so much easier and we’re very kind professional and understanding. I have found their representatives to be courteous and well-informed, helpful in choosing the right option. Click for a list of items and services that may be included in an Oregon funeral service. 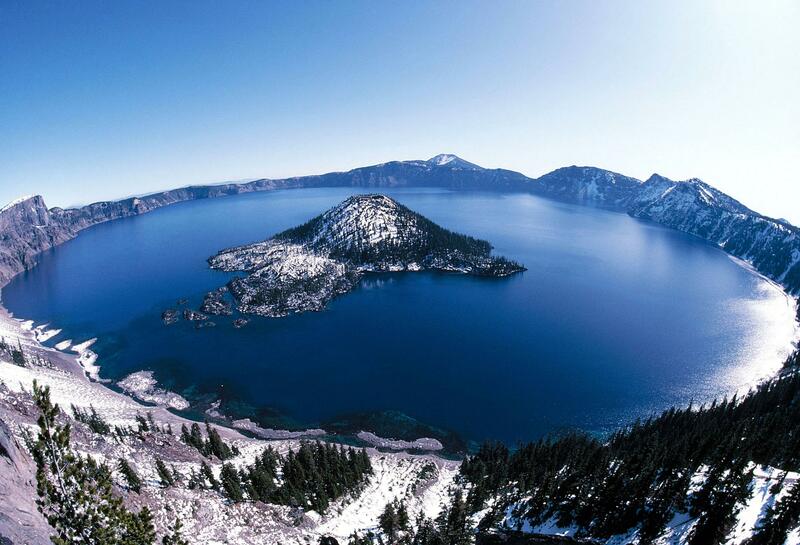 Crater lake deepest lake in the United States, formed when the ancient volcano Mount Mazama collapsed during a an eruption over 7,000 years ago. The dormant volcano is a serene site to remember a loved one and reflect on the natural beauty and drama of the natural world. Park regulations request that scattering be done away from developed areas, buildings and waterways – meaning that scattering directly into the lake is not an option. However, elsewhere in the park may be a quieter, more private place for you to memorialize a loved one. Contact Crater Lake National Park for more information on legally scattering. 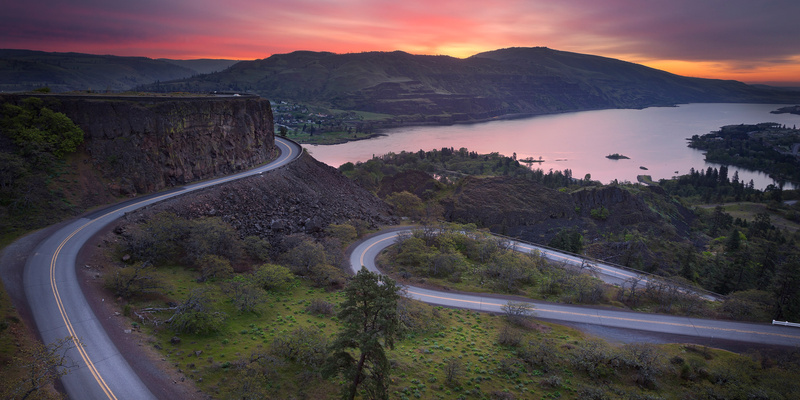 Creating the border between Oregon and Washington is a beautiful series of waterfalls and gorges carved by the Columbia River and other rivers. Scattering a loved one here amongst the greenery and the water may therapeutic for families and a peaceful way to say goodbye. Located east of Salem, these beautiful gardens border a resort often used for weddings, but the well-manicured gardens can also host a celebration of life ceremony or memorial service. The venue accommodates large and small groups and all sorts of modern amenities, including free Wifi, to provide as many ways to memorialize a loved one as possible. 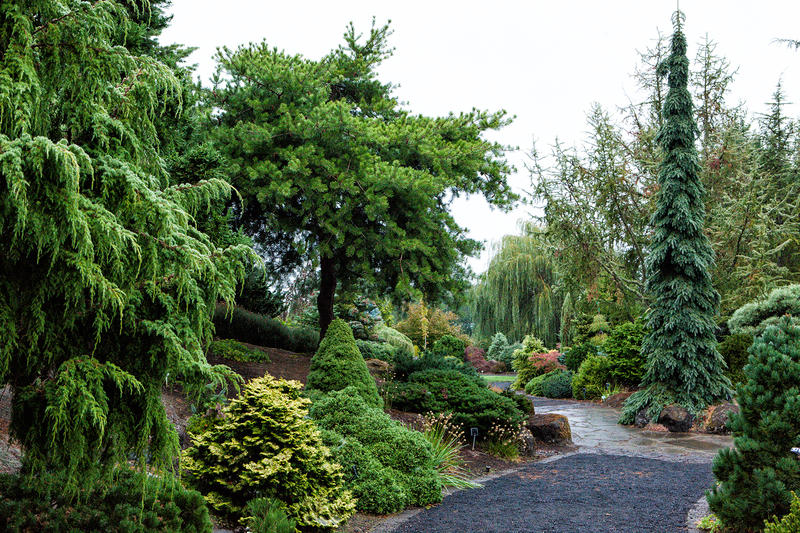 For more information about hosting memorial services here, please either email or call The Oregon Garden. Also located in Salem, this historic home and garden exude a late Victorian-era elegance that can help memorialize a lover of architecture or local history. 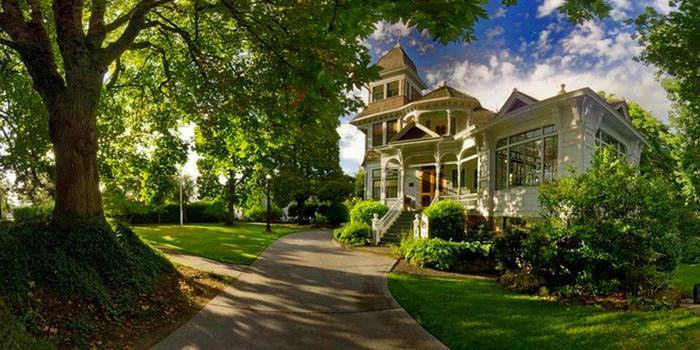 Three of Oregon’s most prominent families called this house their home, and now it is open to the public as a museum. It’s possible to rent just the house, the garden, or both. To host memorial services here, contact Deepwood Museum & Gardens today. 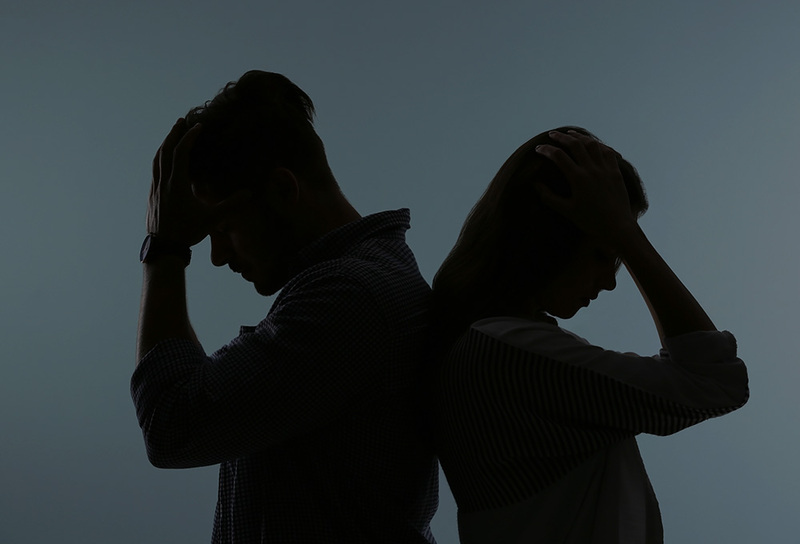 What happens in you can't pay for funeral services in Oregon? 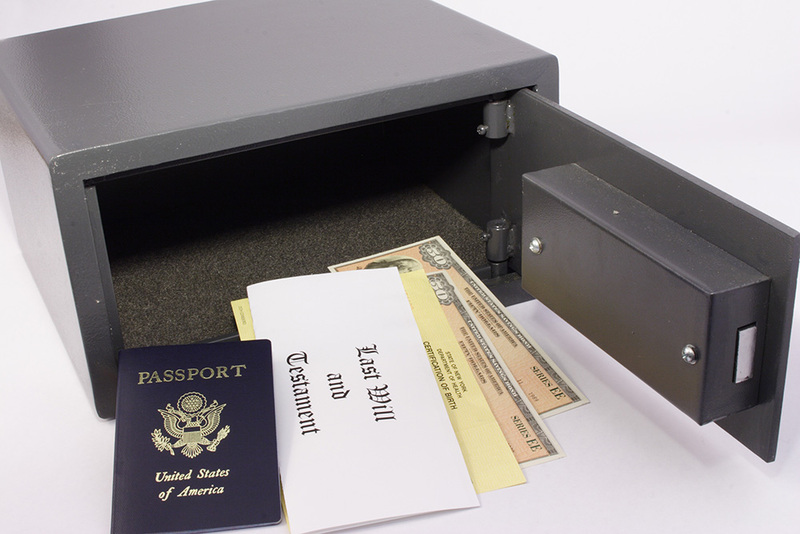 When someone passes away in Oregon without next of kin or someone who is willing and able to pay for funeral expenses, the state contacts a funeral home to cremate the body. The funeral home is then given a maximum reimbursement of $650 to cover the cost of the cremation services. The indigent burial fund in Oregon is managed under the Oregon Public Health Division and is funded by death certificate fees. Bonus fact 1: Oregon’s state flag is the only flag in the U.S. to have a different design on the front and back. Bonus fact 2: Oregon is home to the largest single living organism in the world: a fungus that stretches underground for over 3 square miles. The Tillamook Rock Lighthouse was built in 1880 on a small rock off the Pacific Coast off the coast of Tillamook Head. It earned the nickname “Terrible Tilly” for the intense coastal storms that keepers of the lighthouse weathered until it was decommissioned in the 1950s. After changing hands numerous times, Terrible Tilly was converted into a columbarium in the 1980s. However, Eternity at Sea Columbarium lost its license to house remains after numerous reports of remains not being handled with proper respect.